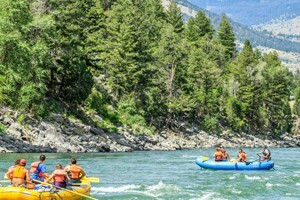 While scenic rafting trips aren't available within the park, you can enjoy nearby Yellowstone float trips in gateway towns. 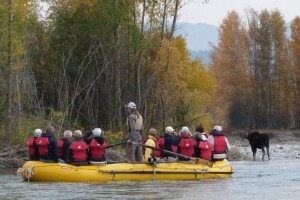 Try a scenic float on the Yellowstone River just outside the north entrance or the Snake River through Grand Teton National Park south of the park. Offering scenic floats 8:30am, 11am and 3:30pm, and a dinner float option (2-hours) that pulls up to our private beach at our dining partners location. What a treat. 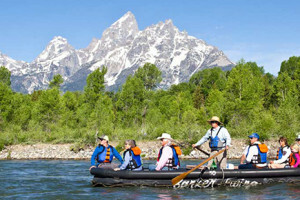 Very enjoyable scenic and wildlife viewing floats on the Snake River near Jackson Hole. Offered either early morning or mid-day, providing great photo opportunities and fun. Breathtaking views await you on this 13-mile float from Wilson to Hoback Junction. 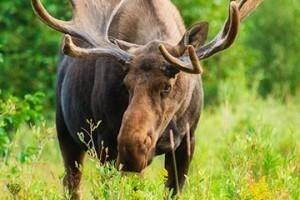 See Moose, Bald Eagles & more! 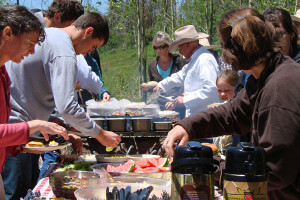 Lodging pick-up, great food & fun for the whole family! 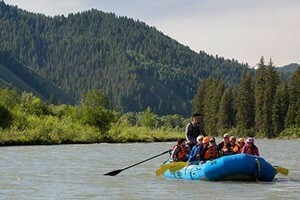 Voted TripAdvisor's #1 rafting company in Jackson Hole. Celebrating 54 years of rafting trips on the Snake River. 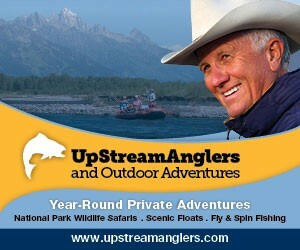 All river trips 10% off! Book Now! Float the Snake River near Jackson Hole. 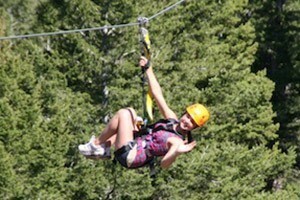 Daybreak, Lunch and Sunset trips w/Complimentary transportation, lunch, snacks and drinks. 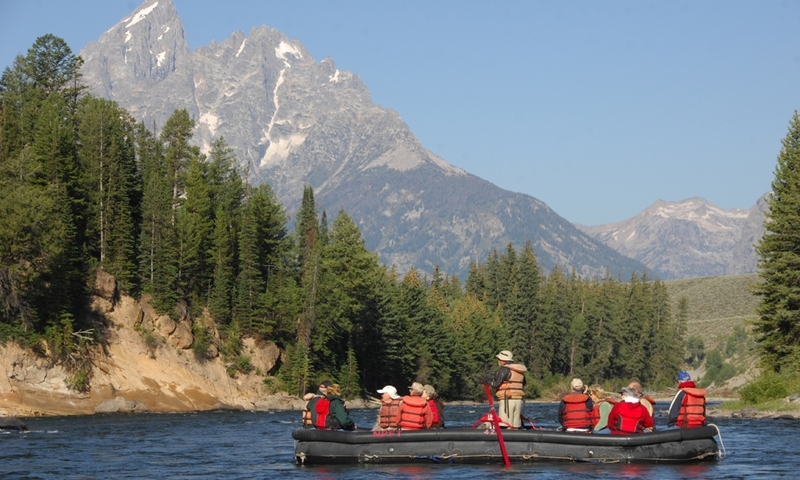 Two-hour scenic float trips on the Yellowstone River leaving 5 times daily from Gardiner MT. Also available, 1/2-day horseback rides, BBQ cookouts, hikes & more. Have fun together with a 2-hour guided scenic float, or overnight 'Camp & Raft' trip complete with on-river BBQ and morning breakfast. 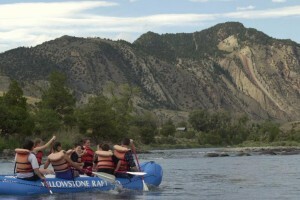 Since 1978, the originators of raft trips down the Yellowstone River in Gardiner. 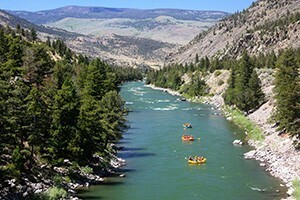 Choose scenic, whitewater, kayaking, paddle/saddle and Yellowstone hiking combo trips. 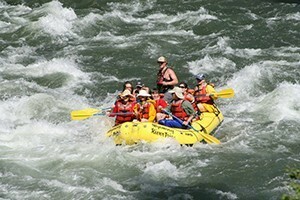 Cody's leader in whitewater, scenic and inflatable kayak trips for families and groups. 2 hour, half or full day trips near the East Yellowstone entrance. Excellence is our goal. 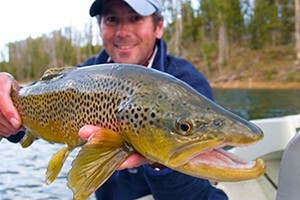 Fewer people per boat-more experienced & friendly guides. 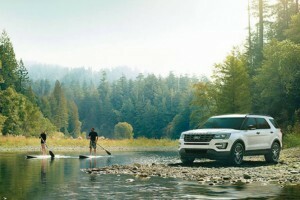 Whitewater & scenic trips, exciting small boats, riverside dinners.